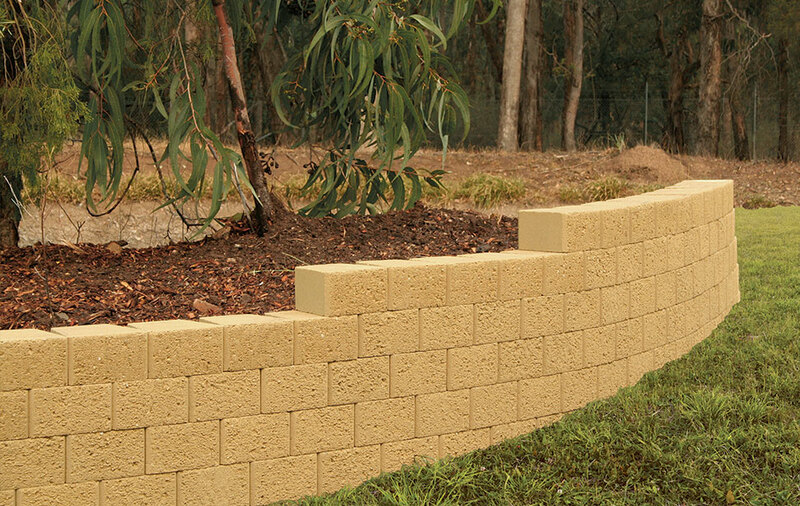 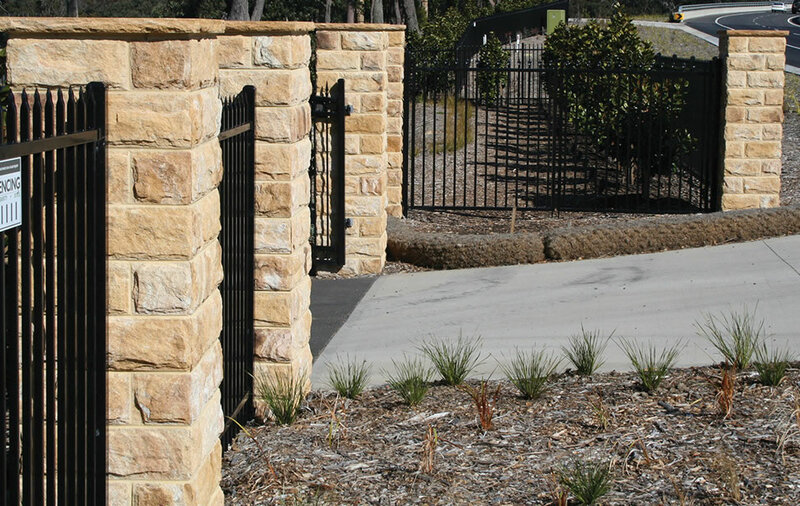 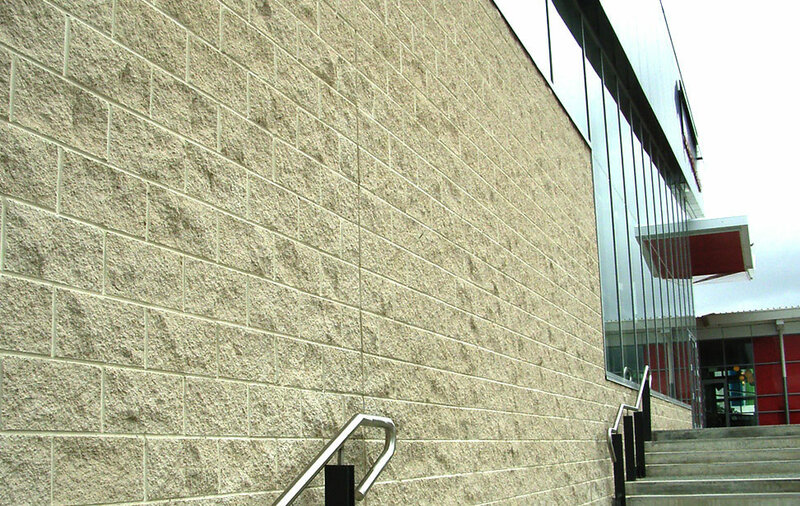 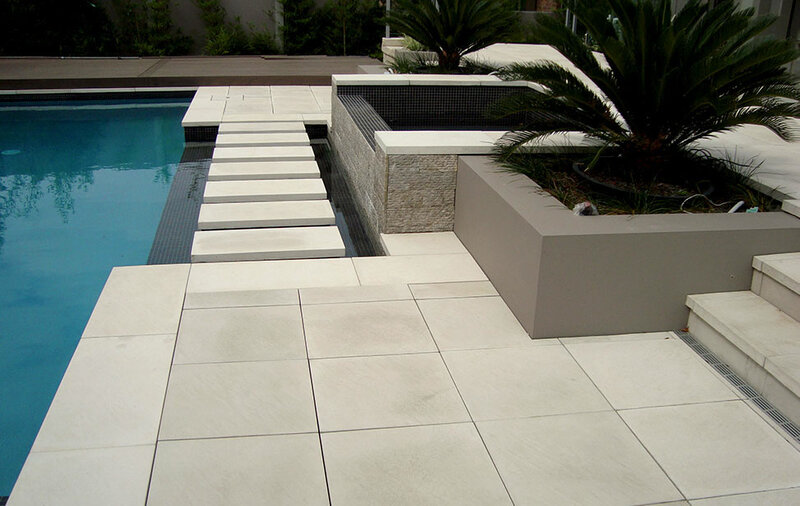 The Norfolk™ Retaining Wall Block System is a Stepped (17°) Interlocking Wall System with a ‘rock face’ textured finish and a natural palette of colours to blend into any landscape setting. 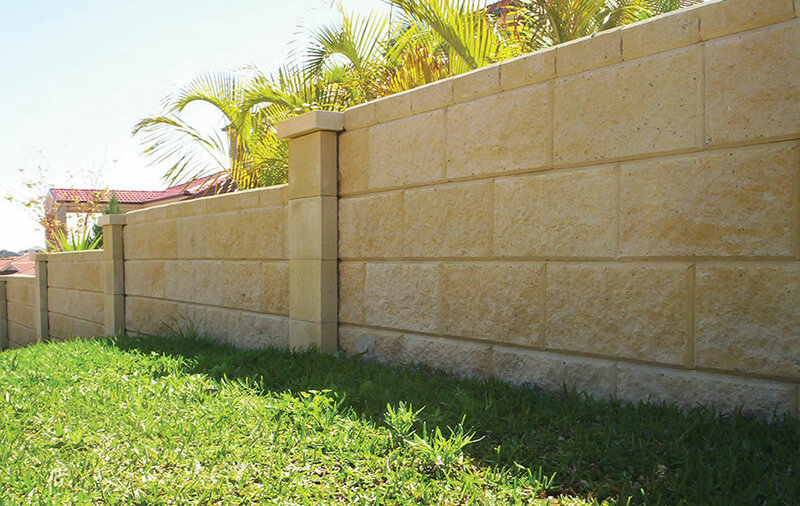 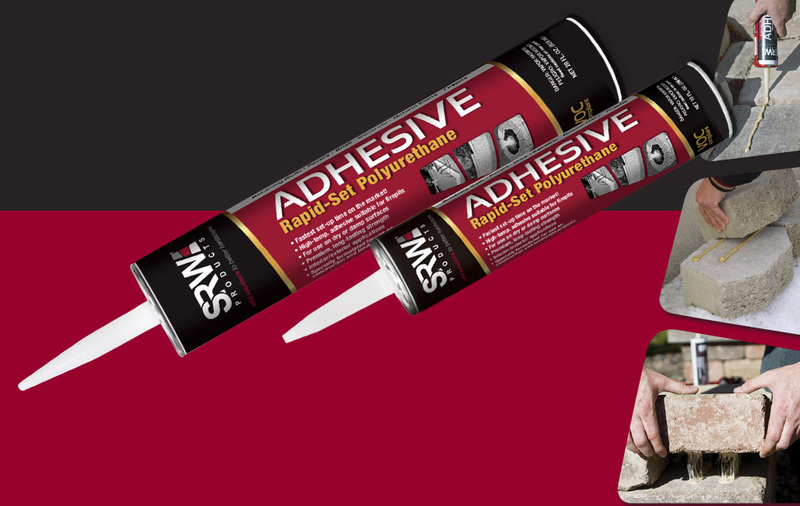 Developed to provide an attractive cost effective retaining wall of up to 900mm (subject to local council requirements) without reinforcement or engineers certification. 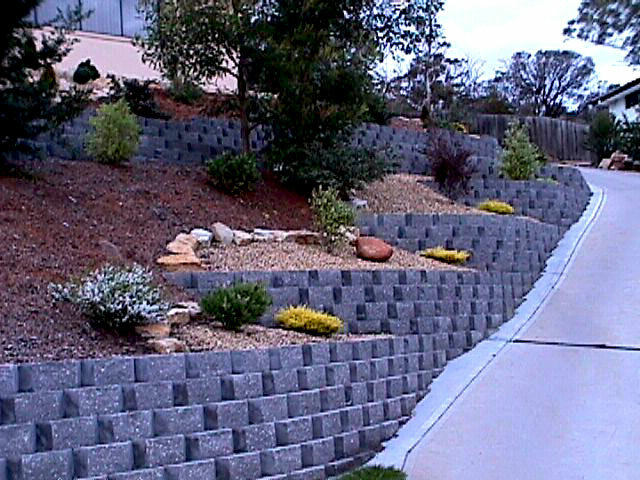 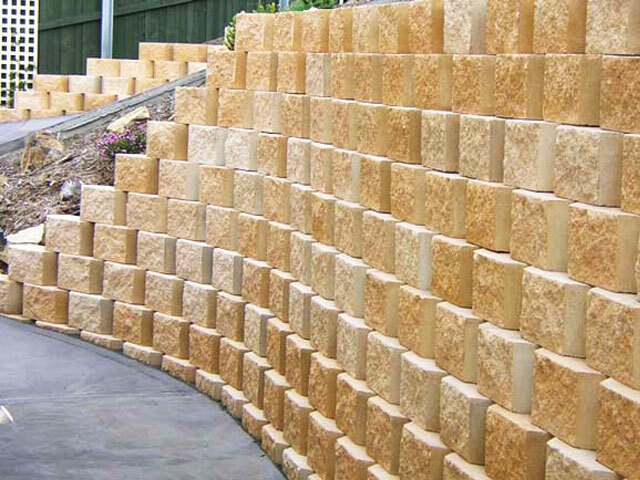 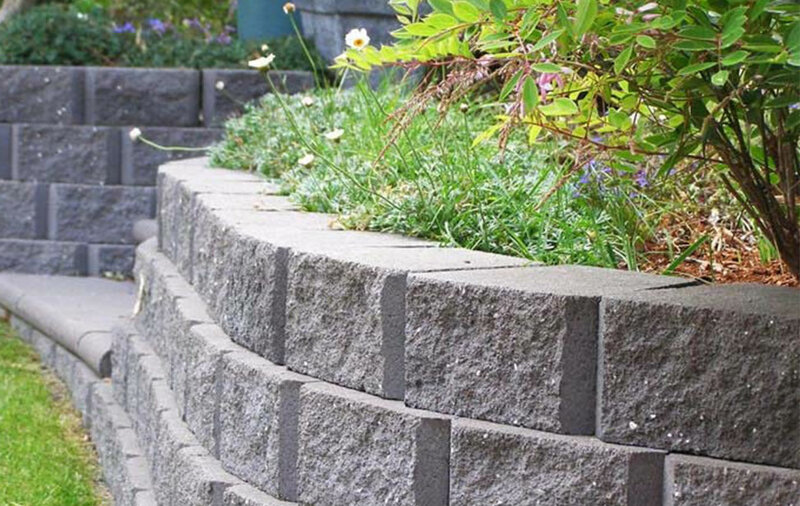 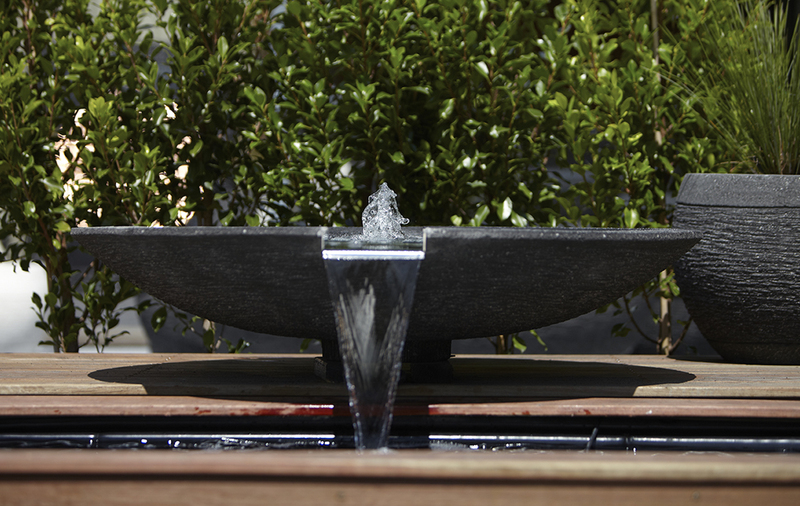 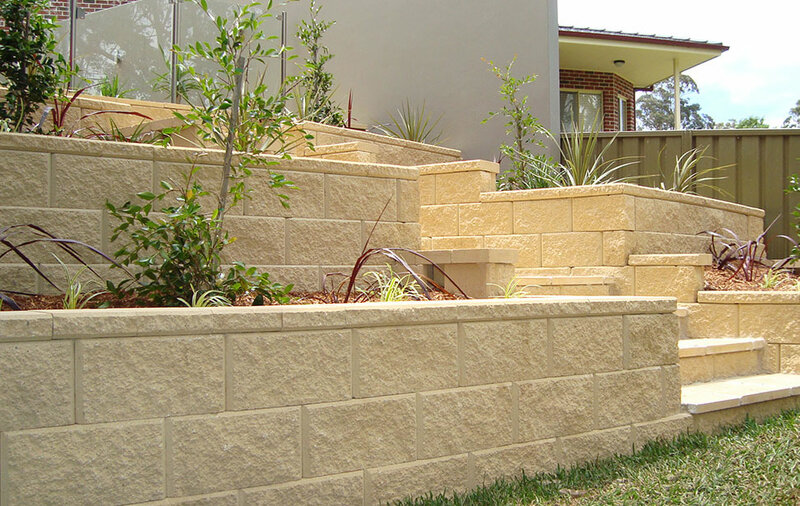 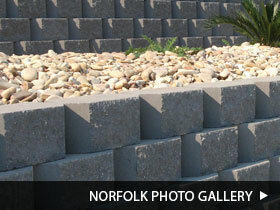 Norfolk™ Blocks can be built straight, curved or terraced to fit the contours of an embankment. 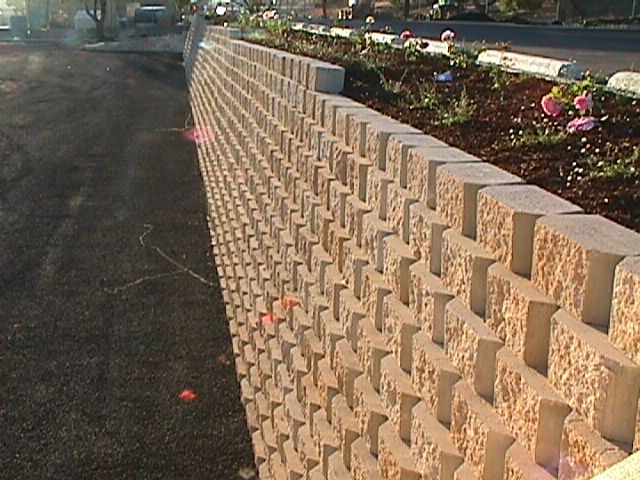 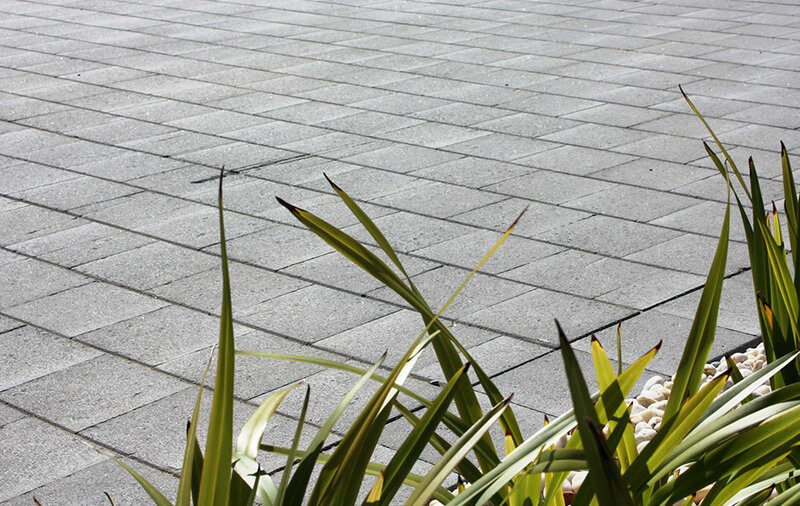 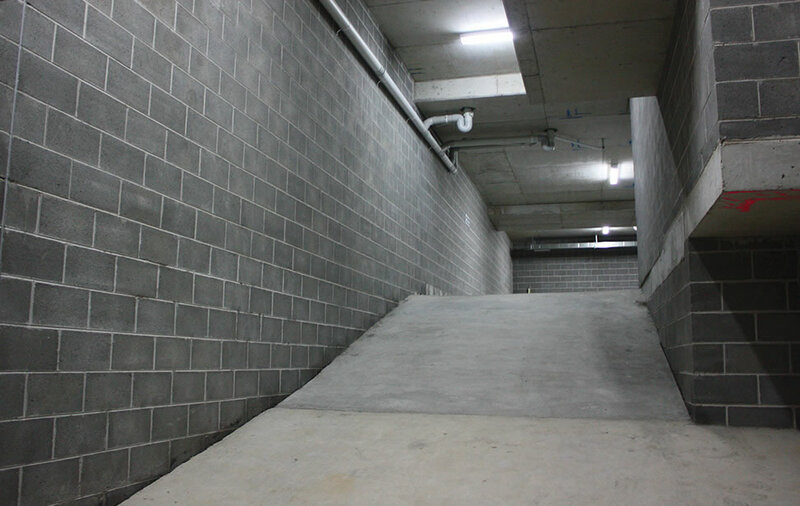 Each Block is made of high strength, low absorption, maintenance free concrete.